Everything you need to know about MIOSHA visits will be covered during this half-day session, set for 9 a.m. to noon Thursday, Sept. 17. Cost for the program is $90 per person and includes all course materials. There are also certification/maintenance points available. 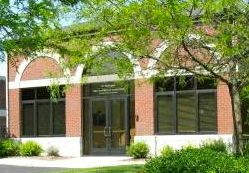 The training is set for the Howell Area Chamber of Commerce Foundation Building at 123 E. Washington St. in downtown Howell. Check-in begins at 8:30 a.m.
Register by Sept. 10 by calling Janie Willsmore at 517.546.3920, or emailing her at jwillsmore@howell.org.